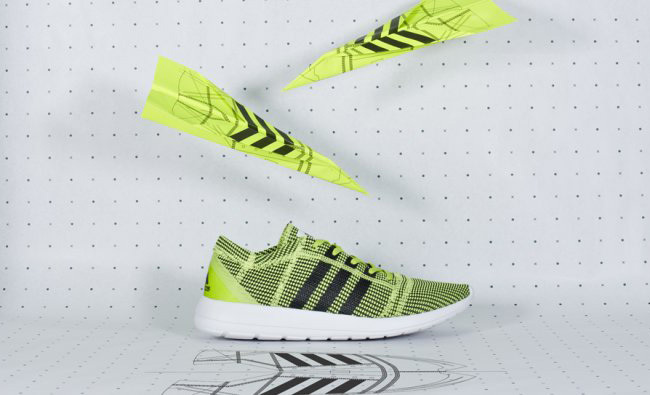 The newest model utilizing Primeknit construction by adidas has made its way to a few shops in Europe. 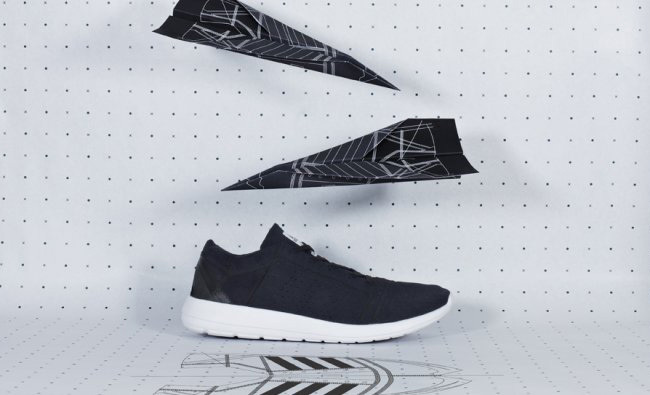 When the new JS Element Refine was unveiled earlier this year, the knitted upper and Roshe-esque midsole definitely sparked some conversation. 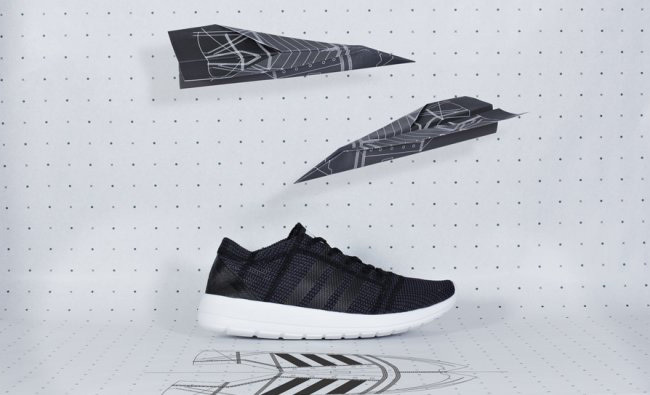 The newest Primeknit model is finally making its way to retailers, albeit in limited Europe-only availability for now, allowing consumers a first chance to grab a pair and see for themselves where the new silhouette stacks up. Available now in three colors at Icon's No. 74 Berlin, No. 42 Paris and No. 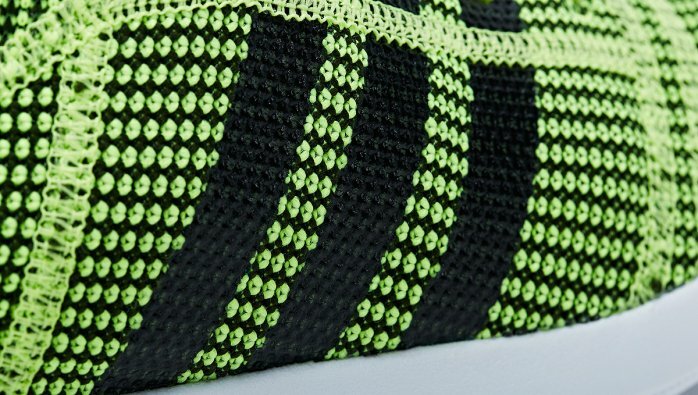 6 London shops, there's a knit version in both Neon / White / Black and Black / White, along with a more winterized suede look in Black / White.